This has been a busy year for the Track Shack Foundation! 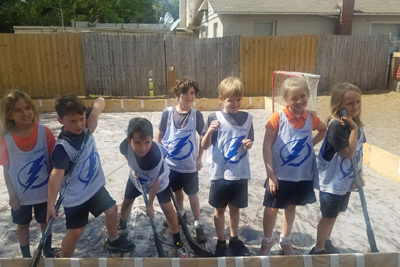 In addition to funding more than 70 youth fitness programs in the past year, the Foundation has also been busy rebranding and developing new programs to build stronger awareness of the Foundation in our Central Florida community. We also developed a new logo to go along with the name change. You will begin to see a lot more of our new logo and name change at upcoming races and in the store.While you may see and hear about the Foundation, below is a quick overview about what we do and how you can get involved. 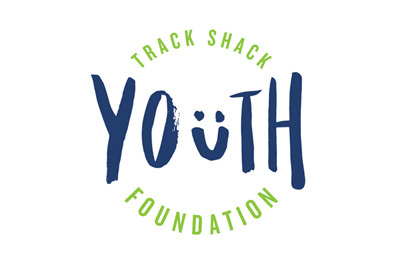 So what exactly does the Track Shack Youth Foundation do? We provide funding to youth fitness programs around Central Florida. Program organizers fill out an online grant request form, providing information about the program and the estimated funds needed and submit the grant request to the foundation. Every quarter, the foundation Board of Trustees meets to review all the grant applications and determines which programs fit with our mission and the dollar amount of the grant. 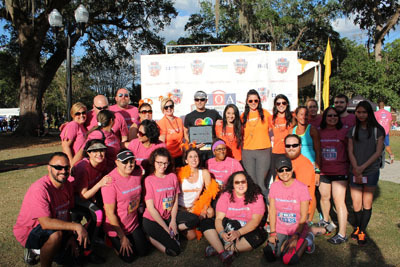 In addition, the annual Smile Mile is put on by the Foundation every March. This race brings elementary school-age-children from around the six county area to participate in a one mile, kids only race. Age groups start at five years old (boys and girls) and run through 11 years old. In 2016 we had more than 170 schools participate with more than 1,600 racers and saw some extremely fast results! 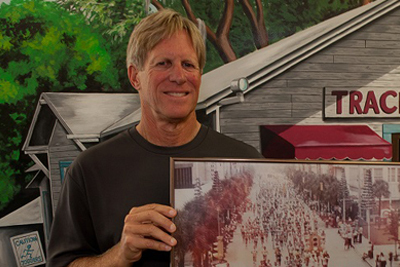 How can you support the Track Shack Youth Foundation? There are a variety of ways you can support the Foundation. First, there’s a good chance if you’ve run a Track Shack race, proceeds have benefited the Foundation. You can also select to make a donation to the Foundation when you’re signing up for a race online at TrackShack.com. Finally, you can make an individual donation online or in the store. You can learn more about us by visiting: TrackShackFoundation.org.